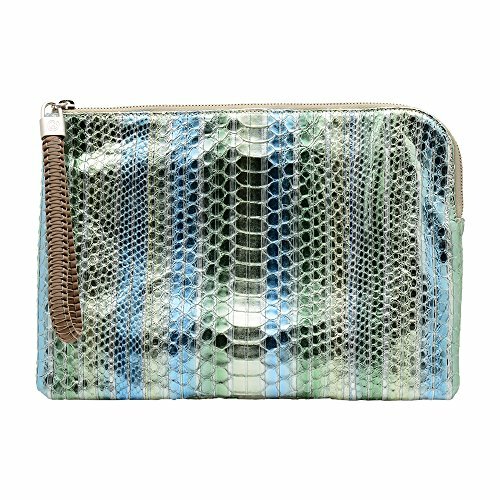 NADA SAWAYA Women's ALICIA Python Large Wristlet Clutch | Accessorising - Brand Name / Designer Handbags For Carry & Wear... Share If You Care! This wristlet clutch will give your look a sophisticated finish. It’s crafted in Italy from Green and Blue Laminated Bleached Python with Brand Hardware at center. This compact style is finished with a hand-woven leather strap and perfectly sized to hold just the essentials or a Mini iPad. 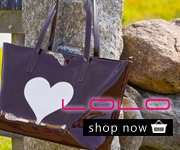 Carry yours in hand or by the wristlet strap.